THIS REMNANT CONTAINS A 16 INCH PIECE AND A 1 YARD 6 INCH PIECE OF THIS FABRIC. L's Modern Basics is a collection by Lecien Fabrics. 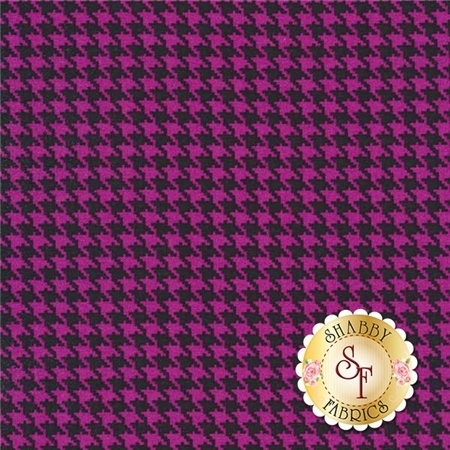 This fabric features a black and purple houndstooth.